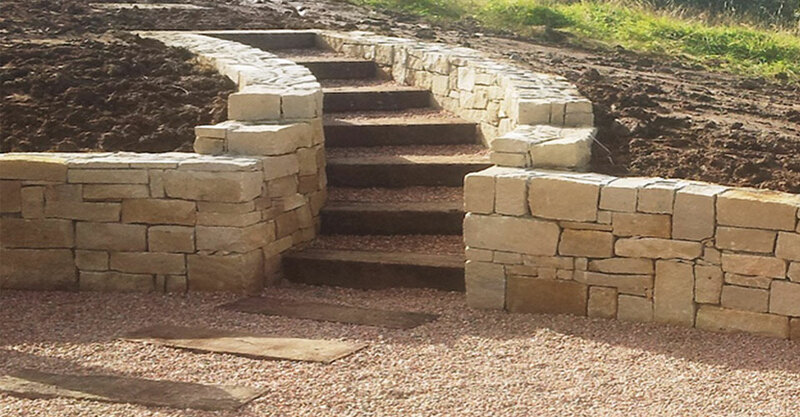 All our stonework is constructed to suit the style and setting of your house and garden. 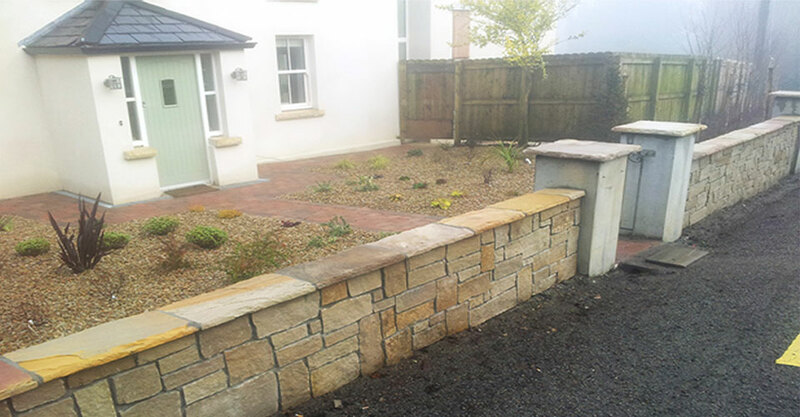 We source a variety of native and exotic stone in a range of finishes. 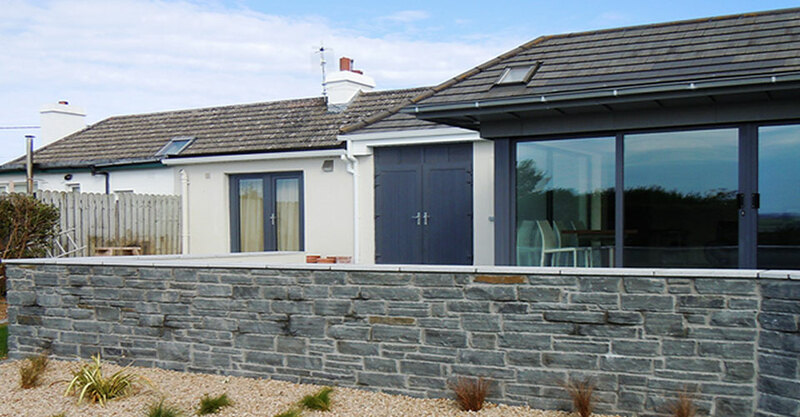 Call us today for advice or to book an installation.